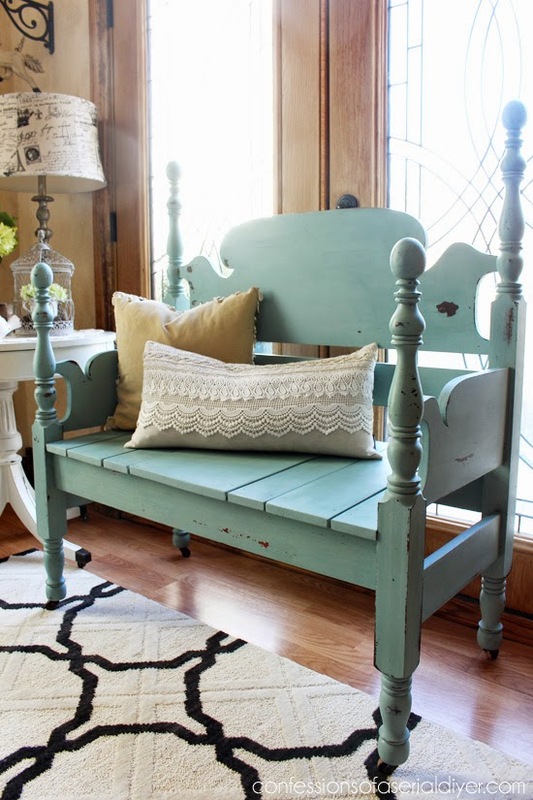 Have you ever heard of a mason jar blue headboard bench? Me neither, but not only did she have me at mason jar, this bench is to DIE for! Need dual storage? 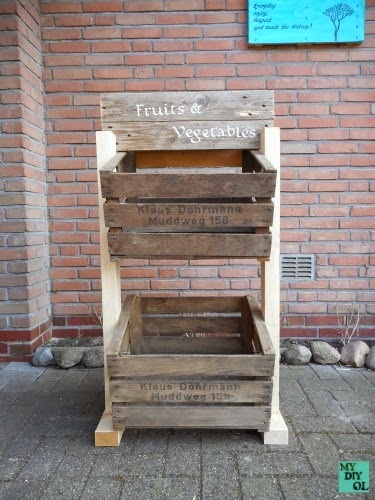 Make a 2 layer crate storage fruit stand... instantly! 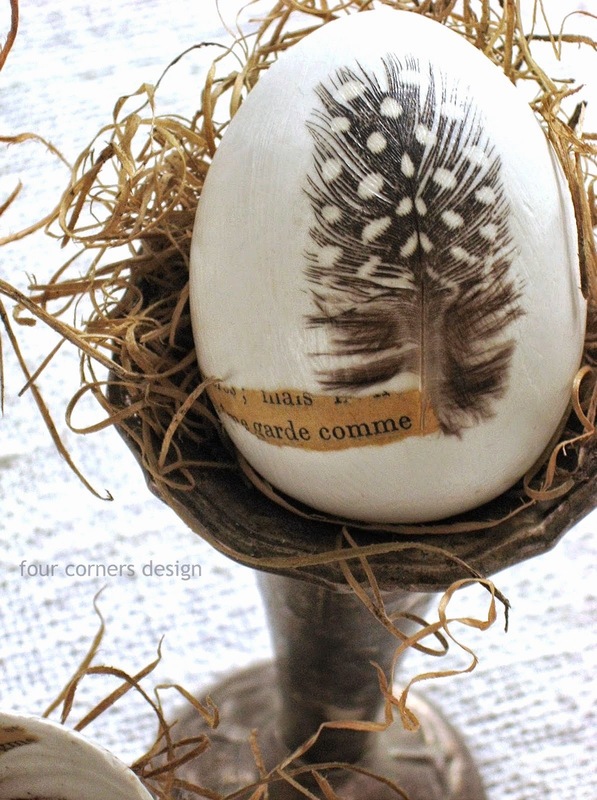 Have you ever feathered an egg before? You will want to after this amazing tutorial! 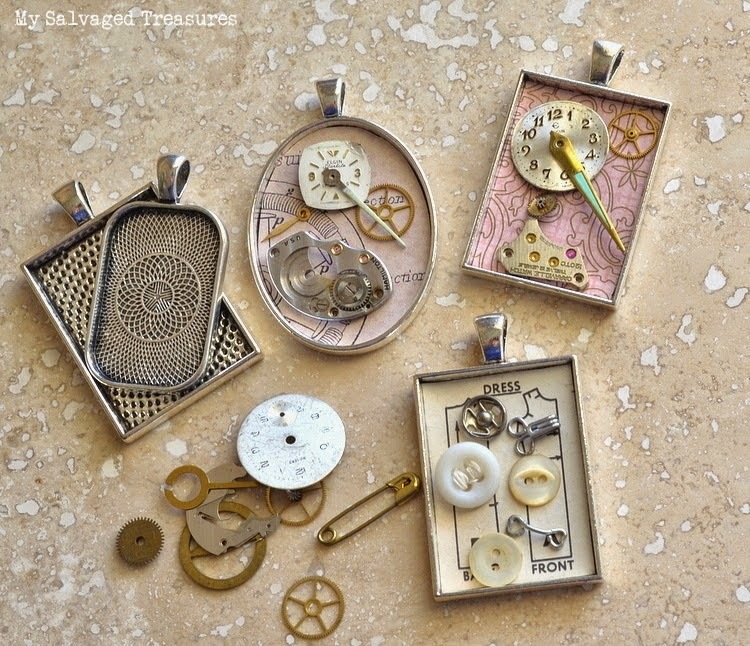 Everyone has bits and pieces from times gone by. But did you know just how easy it is to make jewelry out of it?